Following Tencent’s recent success in securing E-Money license from Bank Negara Malaysia, the company’s payments arm WeChat Pay has received the green light from Bank Negara Malaysia to partner up with Hong Leong Bank. 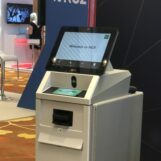 Similar to Alipay’s game plan, WeChat Pay will also be initially focused on Chinese tourists visiting Malaysia to gain traction and merchant acceptance. It is very likely that once the first phase is complete this service will be opened up to the locals. 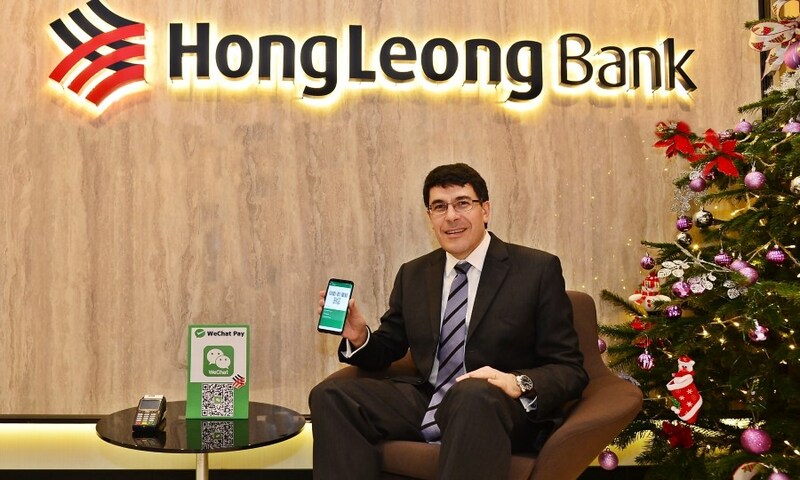 In this arrangement Hong Leong Bank will act as the merchant acquirer bank for WeChat Pay. While it is a positive development for Tencent, it is important to note that it’s counterpart having entered the market earlier has already secured partnerships with the 3 largest banks in Malaysia namely, Maybank, CIMB Bank and Public Bank. As these two giants battle it out, who will dominate the market? Will it mirror the landscape in China where AliPay emerges victorious with 55% market share of the mobile payments market or will WeChat’s 20 million user base in Malaysia prove to be a strategic enough of an advantage for it to come out ahead of it’s competition? 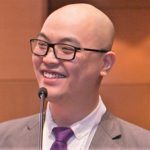 Either way, we’re ramping up to very exciting 2018 as we observe an increasingly vibrant fintech ecosystem in Malaysia.